Amazon caught the industry by surprise with the launch of its Echo smart speaker a little over two years ago. With the Fire Phone flop still fresh in everyone’s mind, some in the tech community assumed the cylindrical digital assistant would was destined for the same fate but the reality couldn’t have been further from the truth. According to a recent report from market analyst Consumer Intelligence Research Partners (CIRP), Amazon has sold 5.1 million Echo devices in the US since launch and roughly two million units over the first nine months of 2016 (Amazon doesn’t publish hardware sales figures). 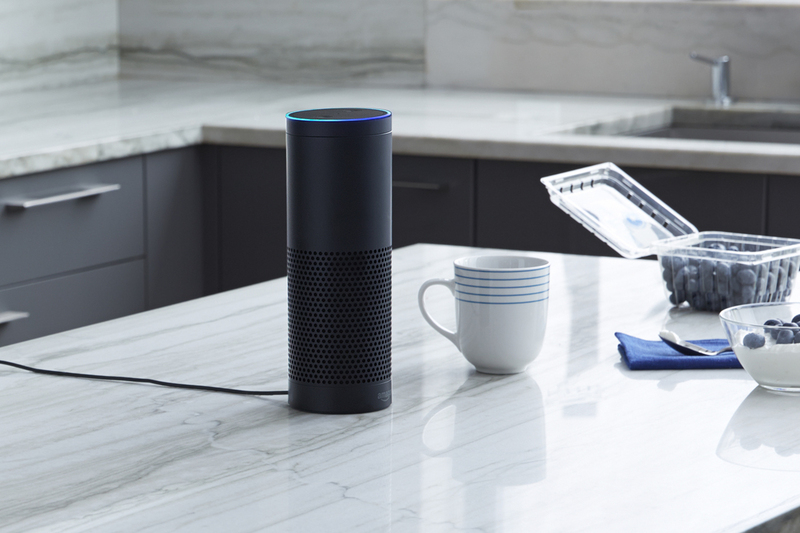 The Amazon Echo launched in November 2014 on an invite-only basis before becoming widely available about six months later. While some may see it as little more than a glorified kitchen timer, the Echo (and its smaller siblings, the Echo Dot and Echo Tap, that Amazon launched earlier this year) can perform a number of useful tasks such as play music, control connected smart home devices, call an Uber, order a pizza from Domino’s and get weather updates. CIRP data indicates that more than 40 percent of Echo owners use the device as a speaker for listening to streaming music while roughly a third use it as an information provider responding to questions. Amazon may have been first to market with its standalone digital assistant but it’s no longer the only option to choose from. 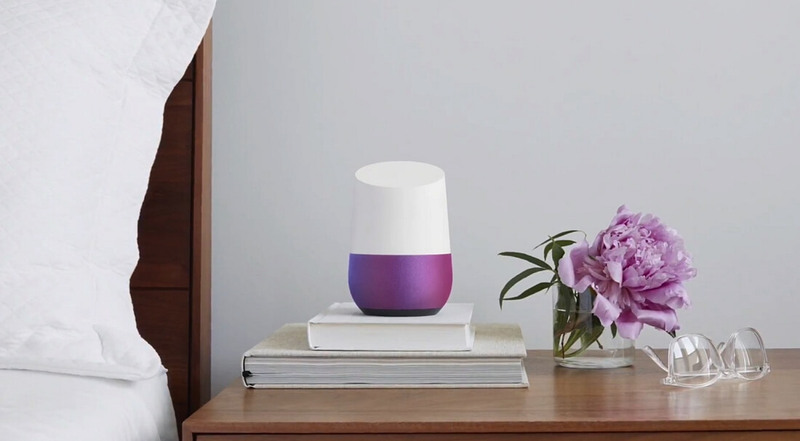 Google earlier this year launched its own voice assistant called Google Home and Apple is said to be building a “Siri speaker” to compete with those devices. I have an echo dot, but only because I bought a Logitech harmony elite and it was actually cheaper with the echo dot. I wonder if alot of people got it because of a similar discount. Apart from being entertaining for a short while, does it really have any feasible functionality? It's basically an immobile screen-less tablet that can play all your music back in glorious mono. Its two unique features are : 1. Further monetization of Amazon sales (which only make sense if you have Amazon Prime due to cumulative shipping costs on individual items below the free shipping threshold costing more than half the commonly ordered low-value items themselves) and 2. Capturing 24/7 spoken conversations in the room as an NSA back-channel. Every other feature is unnecessary duplication of what you've been doing on your phone for the past 10 years minus anything that requires visual interaction like games, photo's or video. As you said, it's all about the "showing off a new toy to your friends over the first 2-3 weeks" novelty thing before it ends up being relegated as a glorified Bluetooth speaker whilst you go back to looking up the same info on your phone as before. Skidmarksdeluxe and Arris like this. These types of gadget seems to be the way of the future with the younger generation embracing it. They seem to be comfortable chatting away happily to an inanimate piece of tech. Me? I prefer to talk to a human, even an animal, it seems more natural to me but I guess if I was growing up today with the tech we have today, my outlook would probably be a lot different but as things stand now, I wouldn't dream of spending a cent on something like this or Googles competitor. That said, I never gave smartphones a 2nd glance while they were gathering steam, I felt that a cellphone was more than sufficient. Well, well... Never say never but I'll ignore this tech until I'm convinced otherwise. There are about 7.5 billion people on this planet so 5.1 million doesn't sound like much but at least it's a start... a start of some tech that hasn't grabbed my attention, yet.